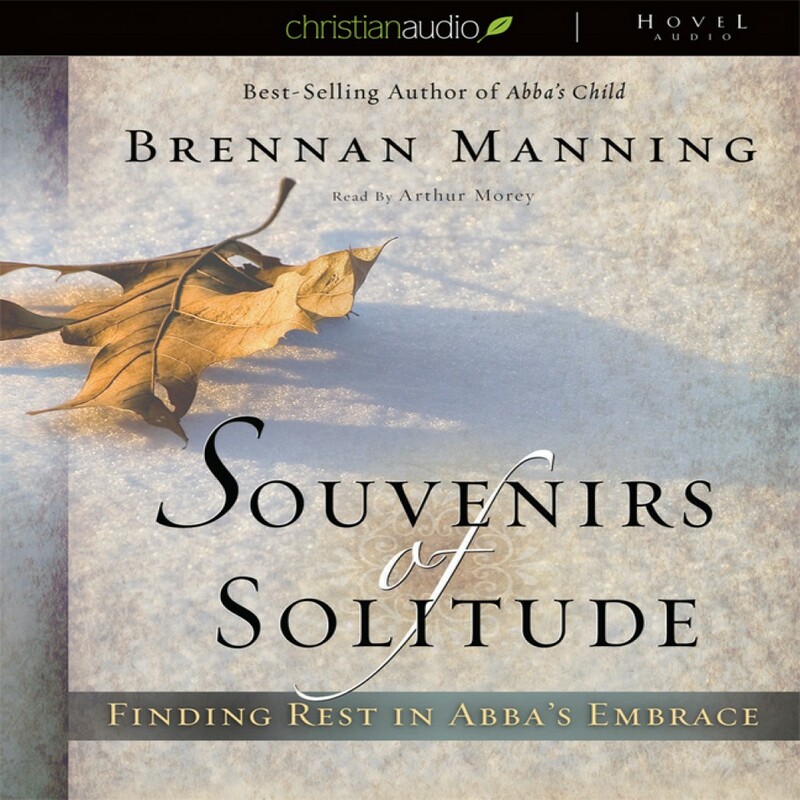 Souvenirs of Solitude by Brennan Manning Audiobook Download - Christian audiobooks. Try us free. Beloved author and ragamuffin Brennan Manning writes: "These souvenirs of solitude are the love story of my walk with God. Revisiting the lost silences of the past, I remember and record the intimate moments when I allowed the Lord to lure me into the wilderness and speak to my heart."